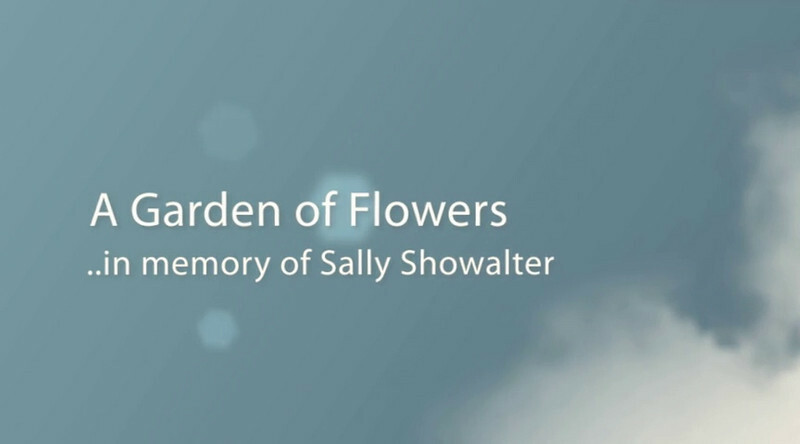 A Garden of Flowers - created because Sally adored flowers and gardening. She introduced me to calla lilies. Notice a door opening in a bright yellow room precisely when Sally is singing "Calling you come..." on a refrain. I didn't plan that; it just happened. Sally was always one to notice and delight in the little things.